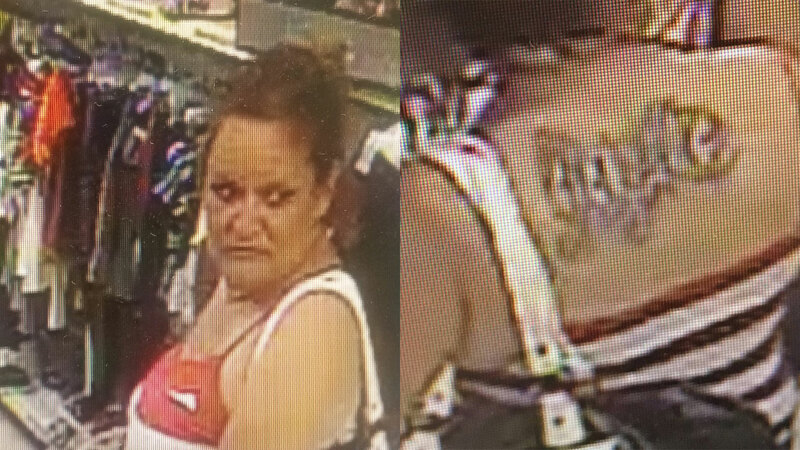 FRESNO, Calif. (KFSN) -- Madera Police Department is looking to identify a woman who got into a physical fight with an employee at Dollar General on Gateway Drive and 6th Street. Police say the assault happened during an attempt to steal several items. If you know who she is, please call the Madera Police Department at 675-4220 or Crime Stoppers at 498-STOP.